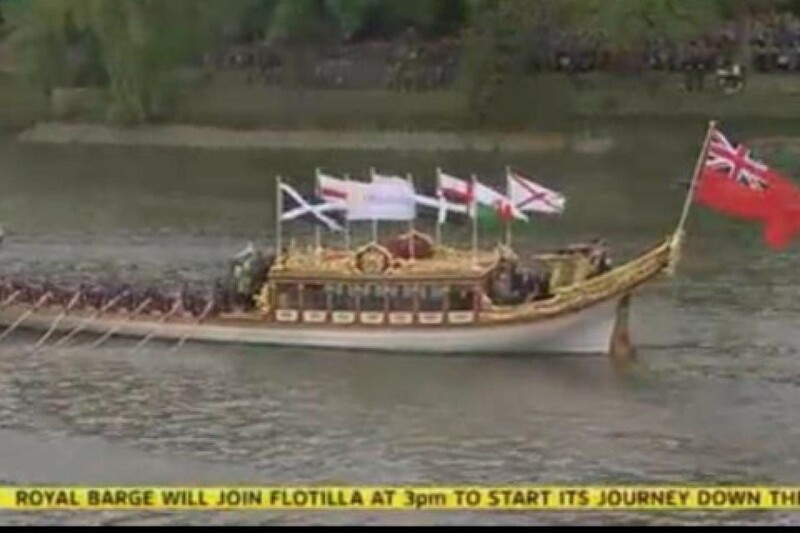 Something very interesting and surprising occured in today’s obscene (IMO) jubilee flotilla. 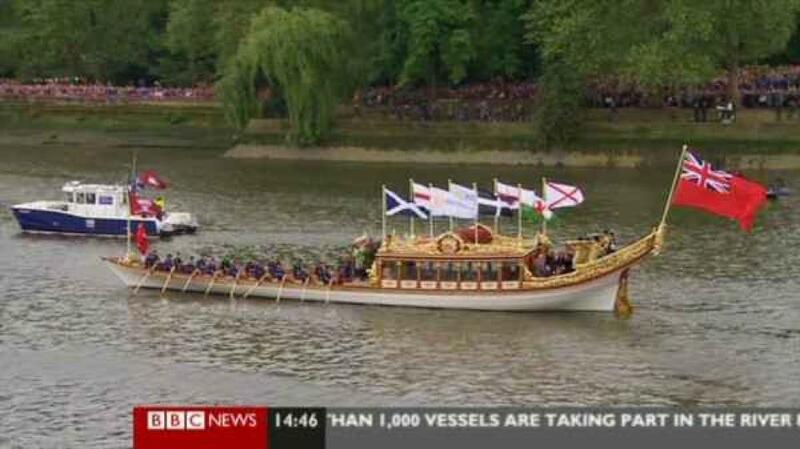 Here are some pictures of the royal rowbarge ‘Gloriana’ flying the flags of all the home nations including (rightly) KERNOW! 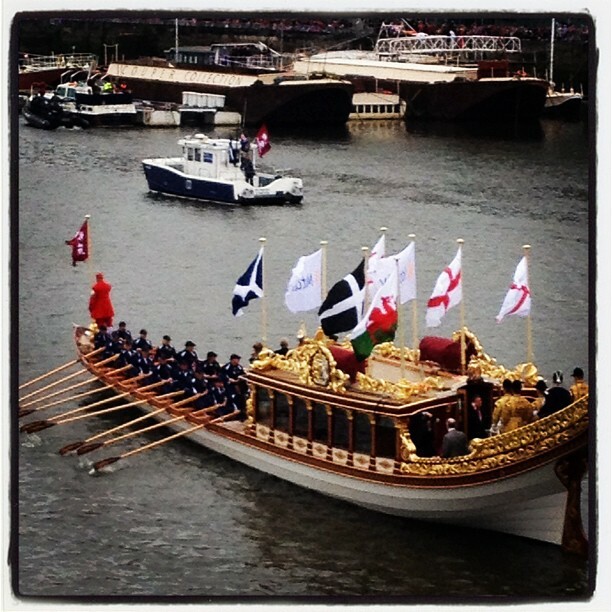 Kernow – a nation, not a c*unty.